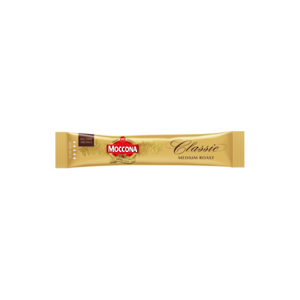 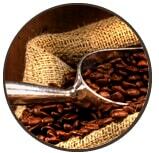 Enjoy freshly roasted cafe quality coffee beans in your home or office. 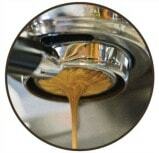 We have a flavour to fit every taste, and the equipment and knowledge to get you started. 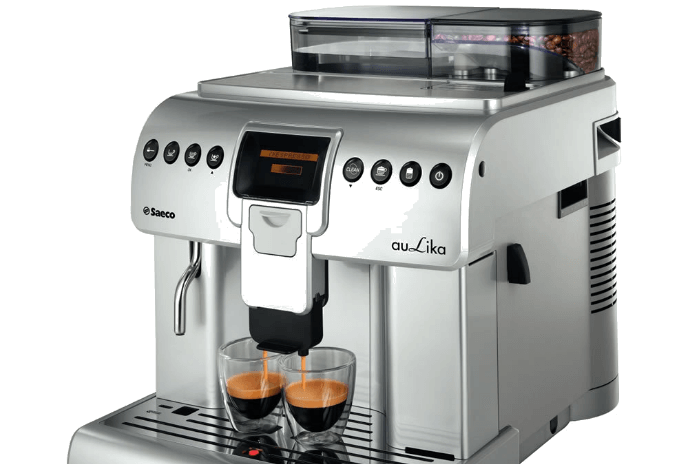 Experience quality, the Saeco Aulika is a fully automatic coffee machine producing the prefect coffee with flawless steamed milk with a one-touch function. 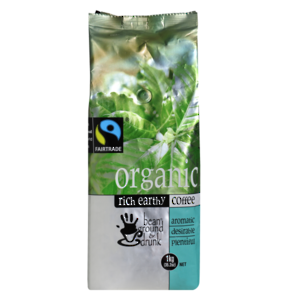 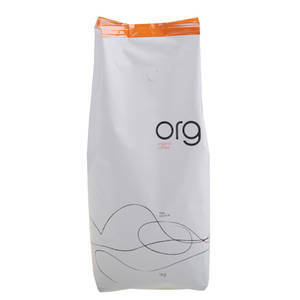 Range of Products - From instant to fairtrade & organic coffee you’ll find it all. 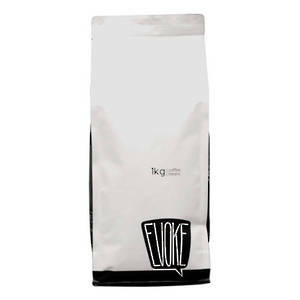 Find the blend of coffee that suits your taste buds and any equipment you need to make that perfect cup and place your order. 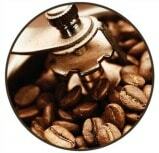 With our same day dispatch, your order arrives faster, so you can relax with a hot cup of coffee sooner rather than later.